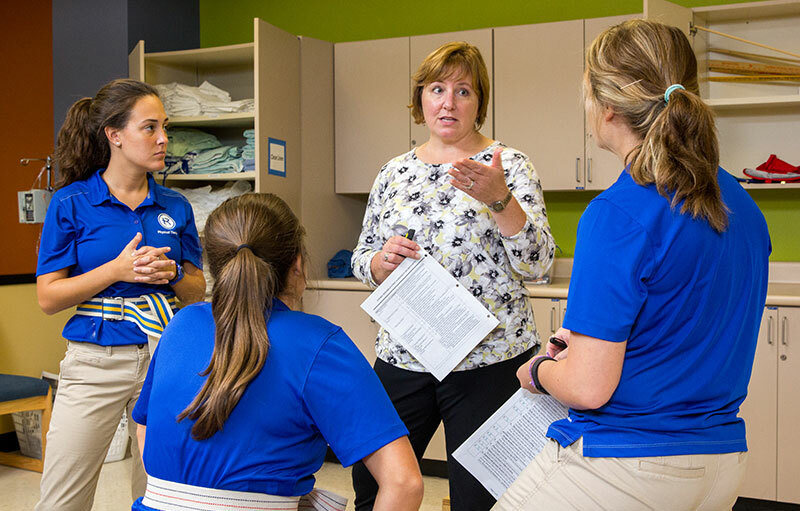 Health and pre-health programs at Rockhurst offer more than just a degree that will propel you into graduate studies or clinical work. We pair your major or area of interest with a host of experiences, from leadership development to service learning to business acumen. With over 90% of our graduates accepted to their first choice graduate or professional school, the benefits of studying health at RU are endless. Rockhurst Pre-Health students participate in our Alumni Medical Network events, connecting them to current students, residents and professionals in various health professions in the Kansas City area and beyond. 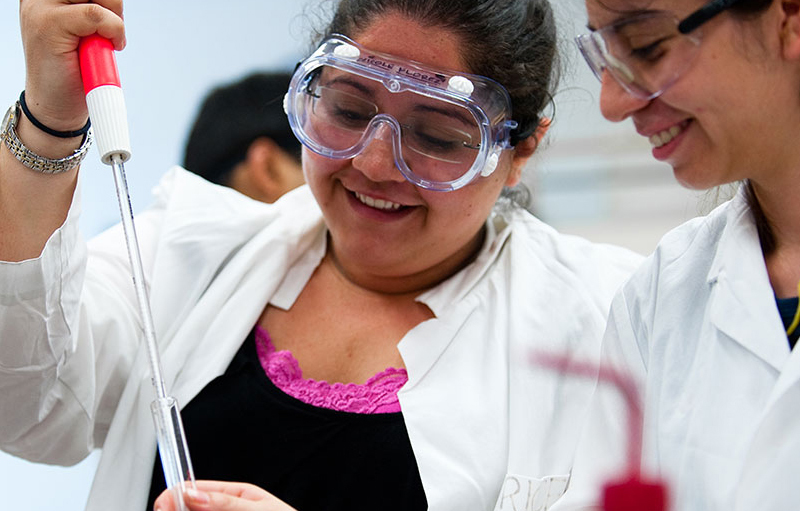 The University is favorably situated in a thriving scientific community in the Midwest that includes several research-intensive institutions providing study and clinical opportunities for our students in addition to on-campus research experiences conducted by full-time Rockhurst faculty members. Rockhurst has an established institutional partnership with Kaplan that offers considerable discounts on test preparation for the DAT, GRE, MCAT, OAT and PCAT exams.